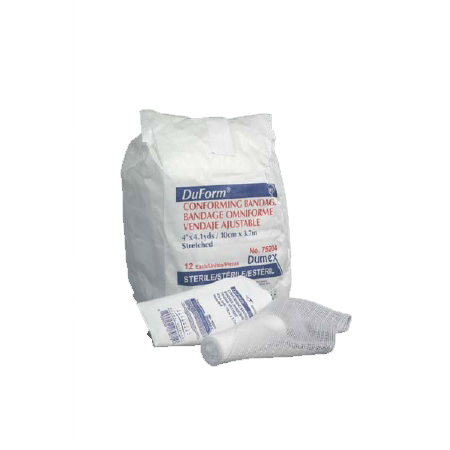 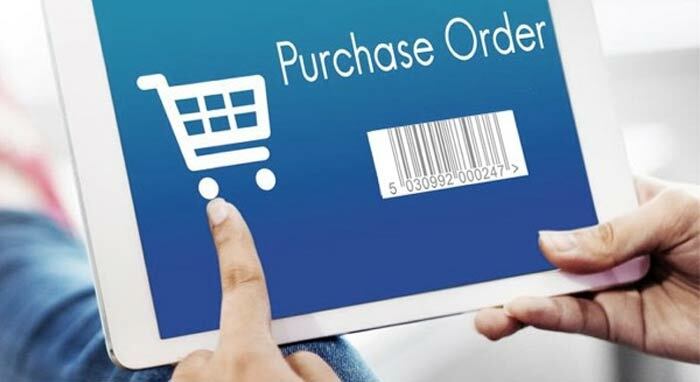 Derma Sciences Duform® Synthetic Conforming Bandage is ideal as a secondary dressing for wrapping legs and arms, and to hold dressings in place. The dressings gently secure to body contours without restricting movement. This synthetic knitted stretch gauze roll is latex free.